The BOSU Sports Conditioning Series is based on the well-known and innovative sports conditioning techniques developed by Peter Twist of Twist Conditioning, Inc. These linked system techniques, incorporated with the BOSU Balance Trainer, have helped many college and professional athletes improve their game and they can do the same for you! 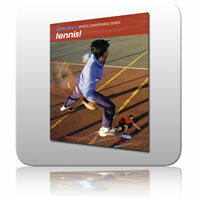 Win the Australian Open or any Grand Slam event. You will need the following equipment to do any of these workouts: A 2, 3 or 4 kg medicine or Soft GripToning ball, BOSU Balance Trainer, Resistance Tubing/Band with door attachment. Tennis with Douglas Brooks ( TRT: approx. 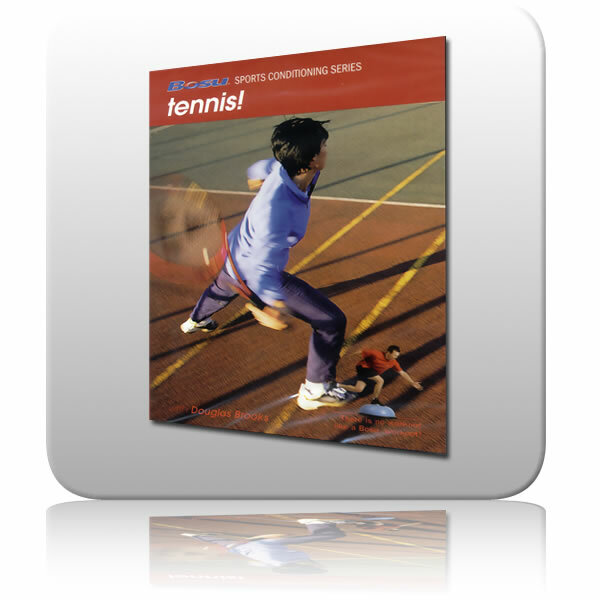 46 minutes) Learning and practicing integrated movement skills which can enhance balance, core strength, quickness, agility and power can make a big difference in tennis or any other racquet sport. Section I: Balance and Equilibrium Warm-up. In tennis, your perfect point of balance is the best position to hit accurately and to regain good form after quick stops or directional changes in the court. Section II: Multi-Directional Movement. Moving from baseline to net and getting to every ball during rallies requires energy efficient movement and the ability to move quickly in any direction. Section III: Neuromuscular Activation. These drills help you prepare for the demands of an all out match. Section IV: Quickness and Agility. Improved quickness and agility can help you when you're getting into position to return shots, when you need short bursts of speed or when you need to charge the net. Section V: Athletic Power, Strength and Core. Total body power and a strong core will help you develop strong serves, forceful ground strokes and the leg speed you need to cover the court.